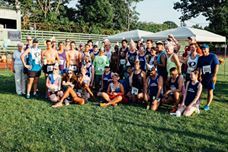 Thank you so much to all the runners, participants and sponsors of the 10th annual Fitzgerald's 1928 lager run and the zeuner mile! 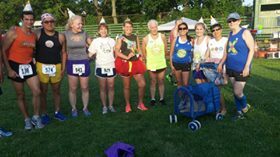 Congratulations to all the runners! 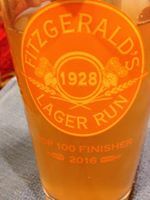 You can access the results of the lager run here.